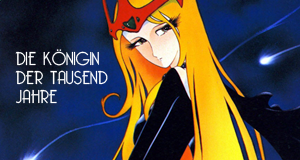 Sind vor kurzem 2 aus mehreren Episoden zusammengeschnittene DVDs zu Dumping-Preisen rausgekommen. Allerhöchstens € 8,-! Also los und zuschlagen! Cyborg 009 is a great show and comic book and its about 9 humans being kidnapped by a evil top secret terrorist organization called black ghost. the leader scarl is a cyborg too and wears a skeleton looking costume. they plan to take over the world by causing wars and building weopons and selling them to the nations in war. 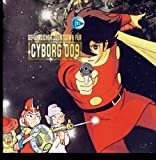 thier lastest weopons are cyborgs so they turn the 9 humans into cyborgs but they rebel with a scientist and decide to destroy the organization and so thats the story about cyborg 009. 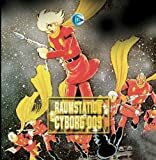 Wir informieren Sie kostenlos, wenn Cyborg 009: The Cyborg Soldier im Fernsehen läuft.